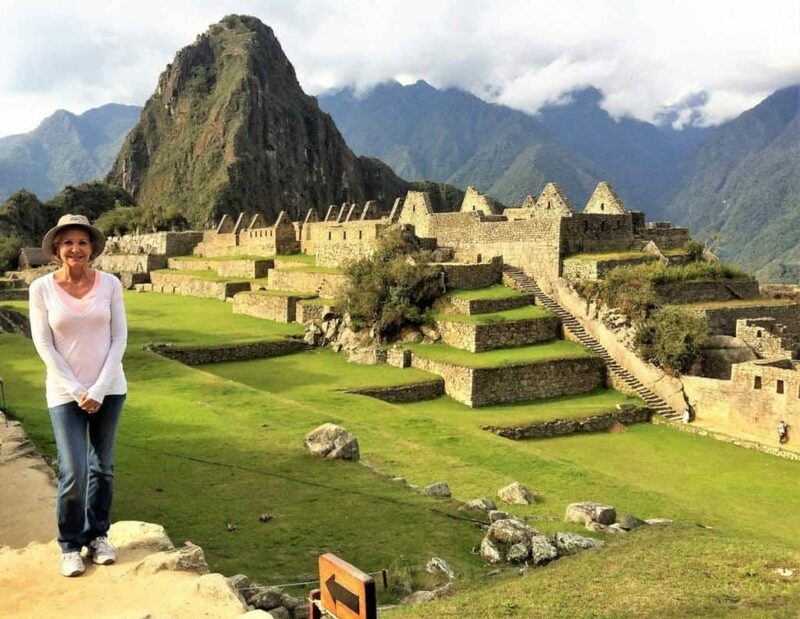 Machu Picchu was on our travel bucket list and this year we finally made it there. 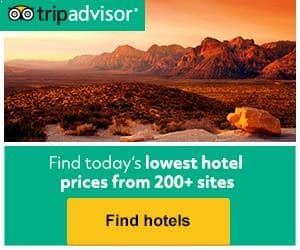 Hidden for centuries, it is incredible; you have to add it to your list of must see places. 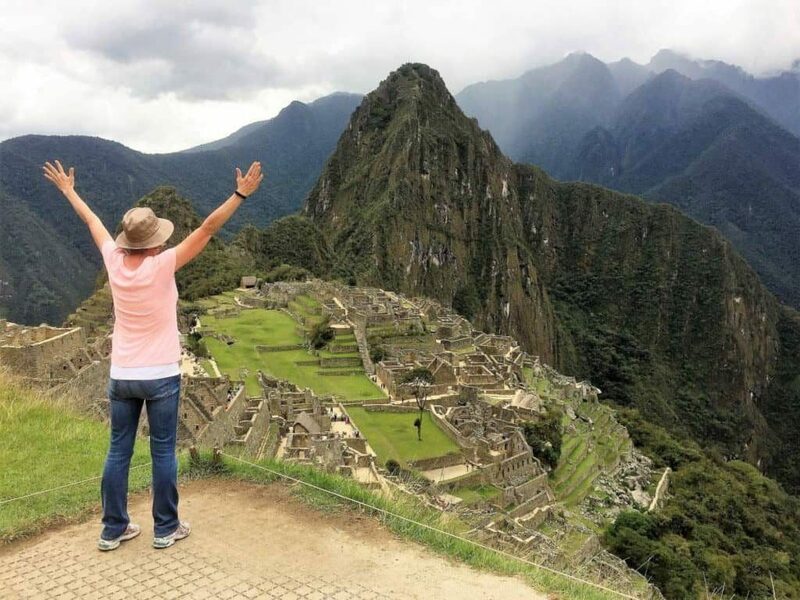 Machu Picchu is now South America’s biggest attraction. 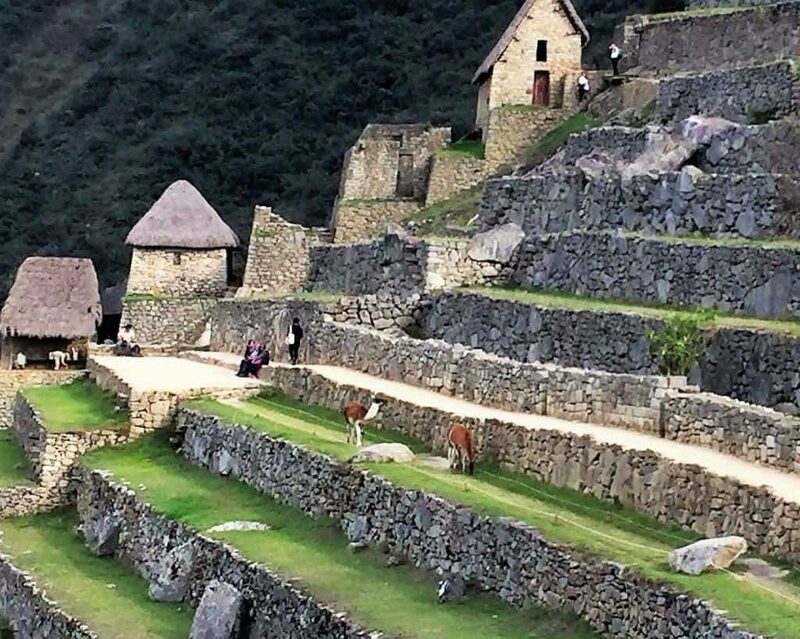 The Spanish conquistadors tried but were unable to find this sprawling ancient Incan village. 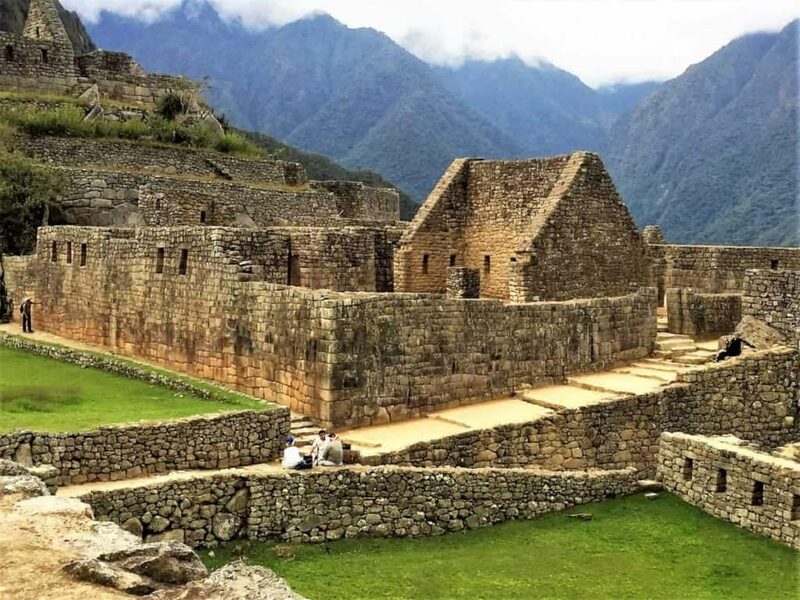 Hiram Bingham, a Yale archaeologist, changed all that when he discovered the ruins deep in the jungle of Peru. 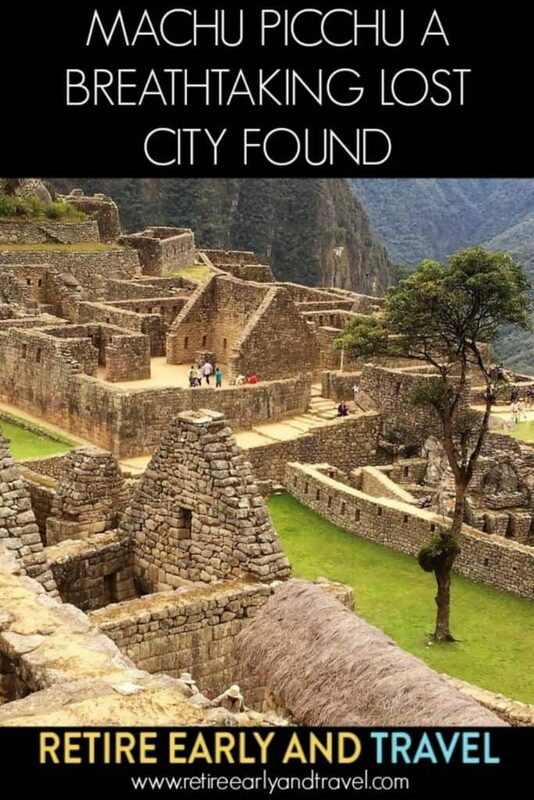 Today Machu Picchu, Peru’s “lost” city, is a UNESCO World Heritage Site. Although known locally to the indigenous of the area, it was not known to the Spanish and remained unknown to the outside world until Bingham made it known in 1911. 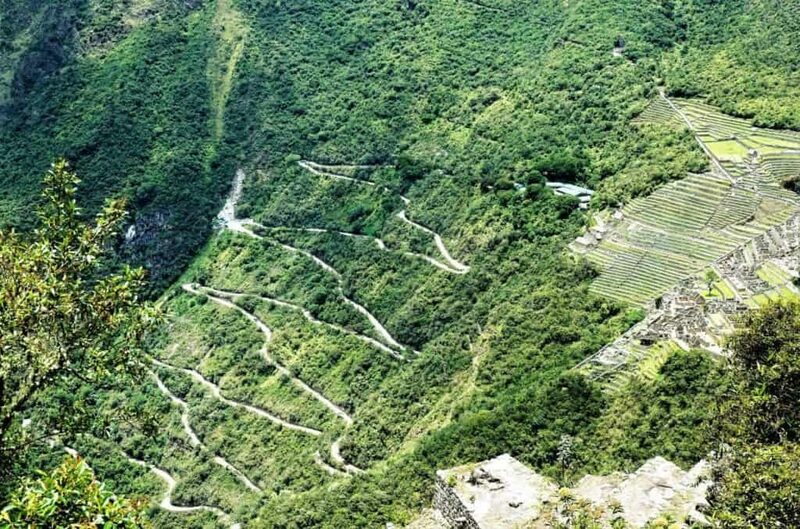 There is only one road leading to Machu Picchu from Aguas Caliente, thus giving you two choices. You can walk up the hill, zigzagging back and forth across the mountain or buy a bus ticket on the park service’s bus. We chose the later. Located high up on a mountainside covered with dense vegetation and peering down on the Vilcanota River sits Machu Picchu. As you gaze upon the site of this lost city, the first thing you notice is the two divisions of this village. 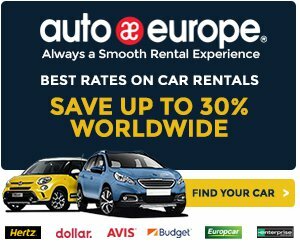 There is an urban or upper area and an agricultural area. Accordingly, the temples are in the upper town, the warehouses near the agricultural area in the lower. 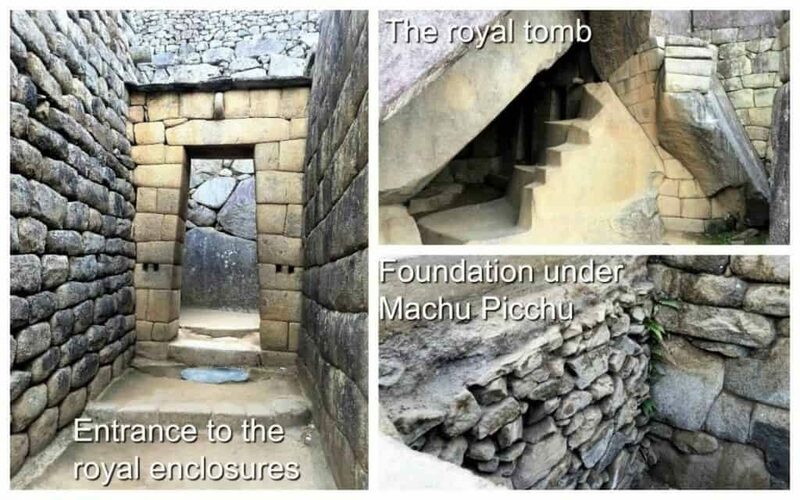 The story of Machu Picchu is an incredible one; it is still unknown exactly what the site was regarding its place in Inca life. 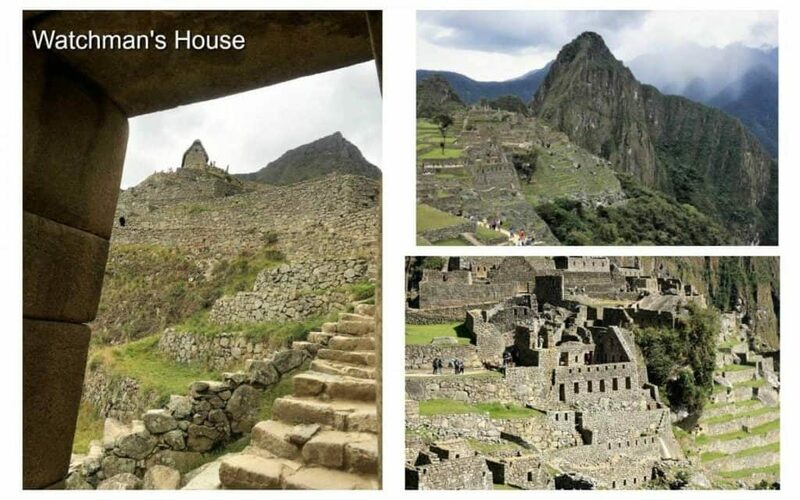 Current researchers tend to believe that Machu Picchu was a spiritual resort for elite Incas. At any given time, there were no more than 750 people living in this city, with far fewer than that during the rainy season. Furthermore, the Incas abandoned this site not long after the Spanish arrived in Peru, possibly to keep its location hidden. 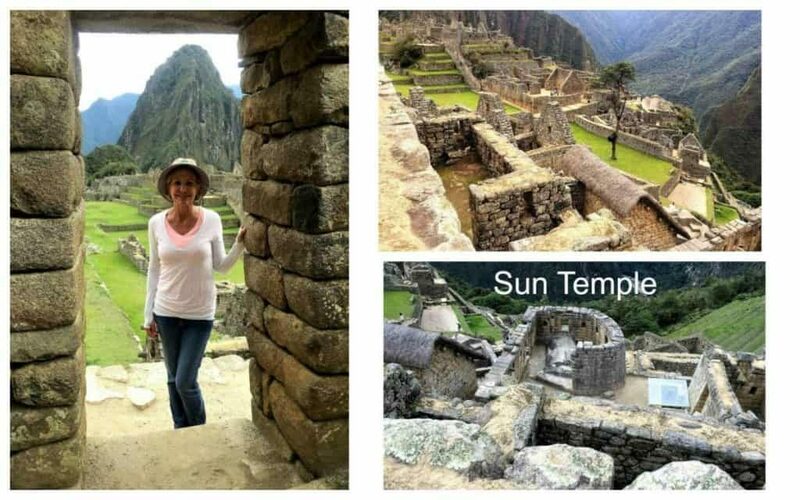 So what was Machu Picchu? Another theory is that is that it was a convent for the chosen women of the Incas. Eighty percent of the bodies found in Machu Picchu were female, supporting this theory. 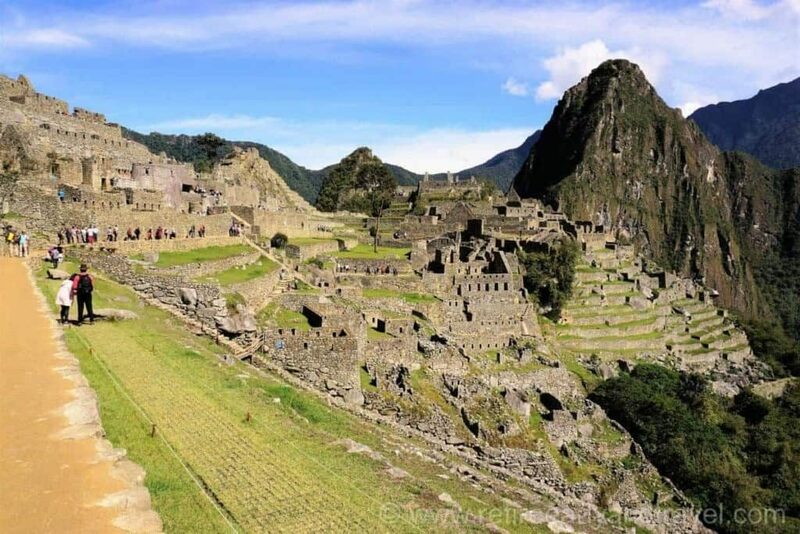 It is also thought to have been a royal retreat for the Inca emperor. A more accepted theory is that this was a place where Incans from all over came for spiritual purification. Through modern DNA testing, scientists were able to determine that the bodies found did not belong to any one group of Incas. Rather they were Peruvian Incas, Colombian Incas, and others. 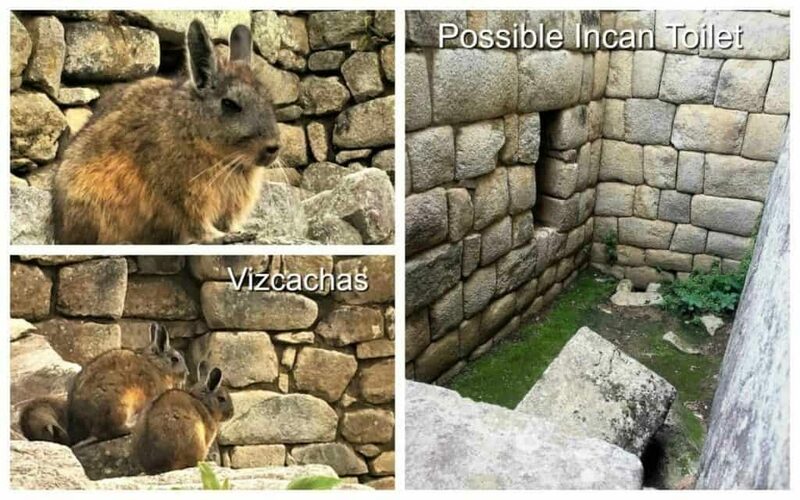 Located on the edge of the Amazon jungle, at a high elevation, alongside a river, this location probably made the Incans feel close to God and close to nature. Mountains and rivers held spiritual significance to the Incas. Something that stood out to me was that the Incans understood the need for clean water. 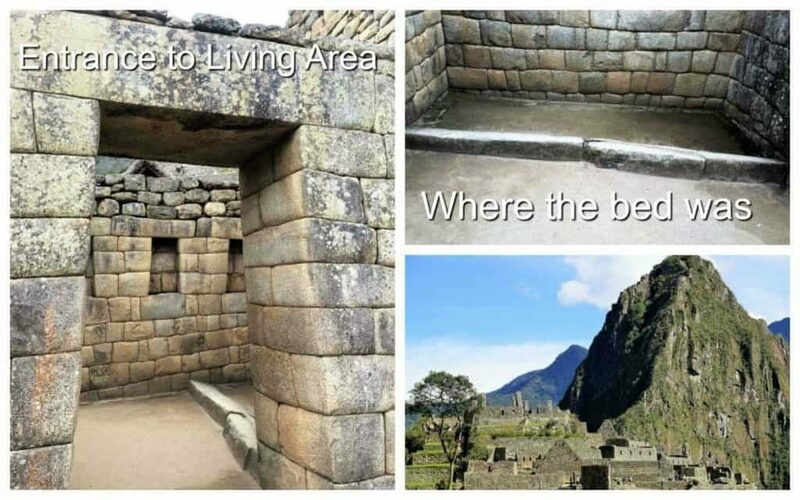 Proximity to a fresh water spring probably determined the location of Machu Picchu. In addition, the Incans have proved themselves to be great engineers. 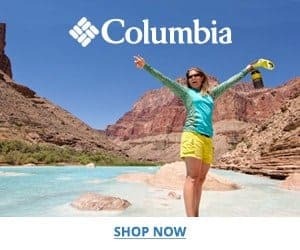 The first thought they must have had was can we get fresh drinking water to this site. They found a spring high up on an adjacent mountain that they felt would meet their needs. To transport the water from the mountain top to the area below, they built a 749-meter long canal with a slope of about 3 percent. The water was then accessible from sixteen fountains located throughout Machu Picchu. Some residences had bathing areas, where a separate drain kept dirty water out of the clean water. As a result, they had a dependable water supply. 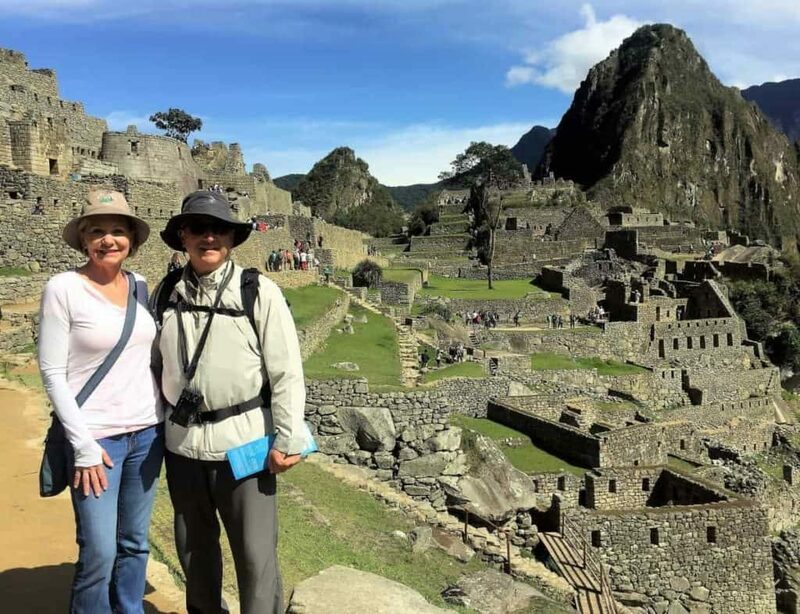 Physical grandeur, architectural beauty, the mountains, jungle, river and clouds, all make Machu Picchu, a dazzling Peruvian community on the edge of the Amazon. It felt amazing just to be standing there. This jewel made possible by probably the greatest civil engineers the earth has seen. 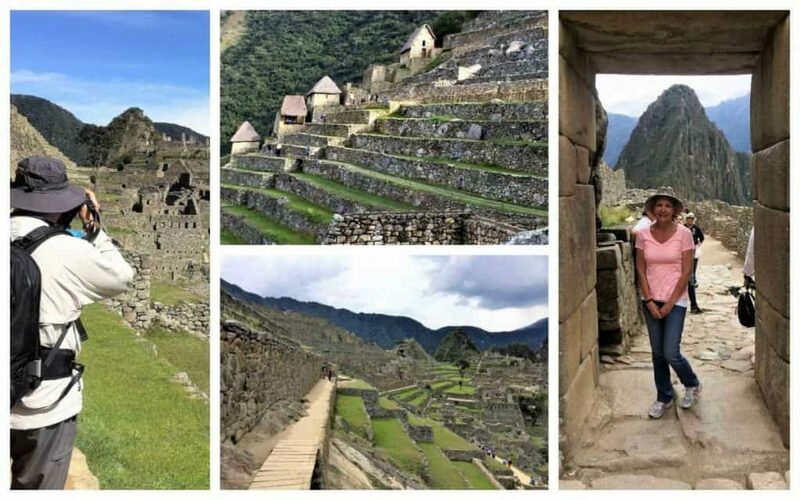 Most of all, I can promise you that as you stand there gazing at the ruins, you will wish you could go back in time to see Machu Picchu as a vibrant functioning village. 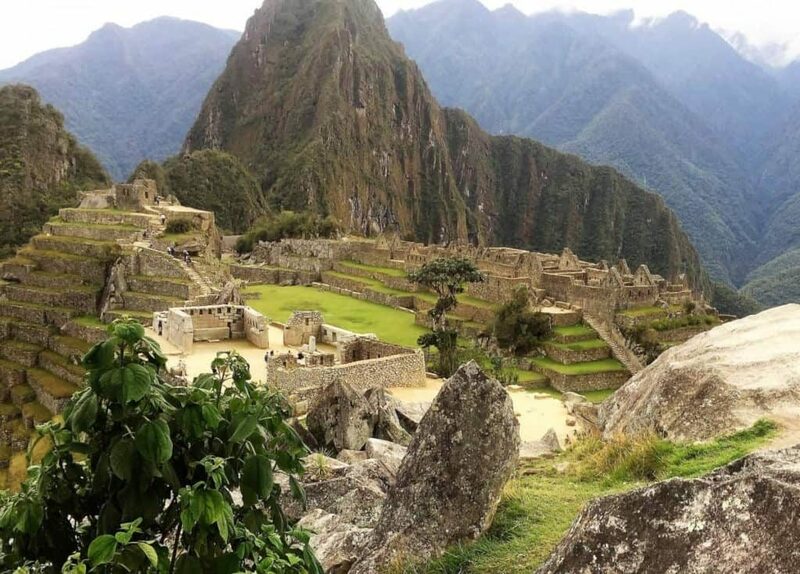 For more about Machu Picchu read our post; The Most Dangerous & Difficult Hike I’ve Ever Done. 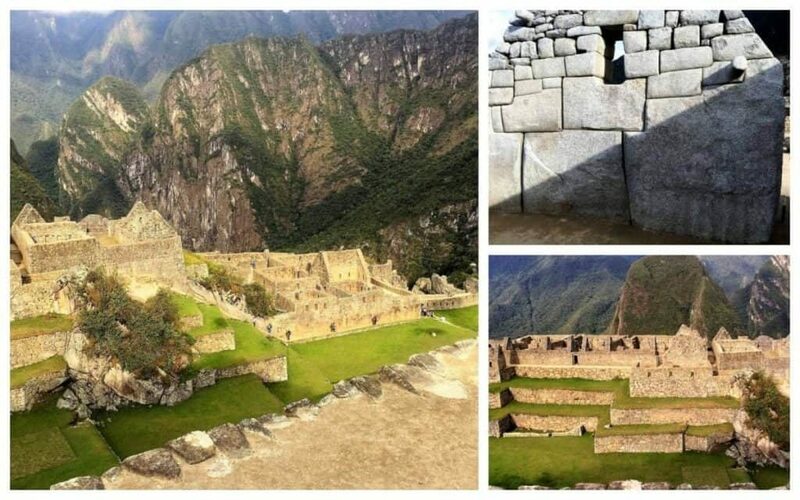 If Machu Picchu is a place you plan to travel to and you have any question, please ask away. On the other hand, if you have visited this magical place already, please share your experience with us in the comment section below. 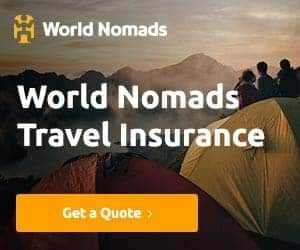 Another great place to visit while in Peru is Lake Titicaca.